IT service management (ITSM) tools help regulate how IT services are delivered within a company, based on budgets, people, processes, and outcomes. Many companies use help desk software to perform many ITSM functions, although even though help desk software isn’t specifically designed for ITSM. Just because you can do it doesn’t mean you should. Problem and incident management: Find solutions to decrease downtime and prevent incidents before they happen. Ticketing: Track solutions and assign work based on specialties or technical experience and observe trends in scope of work. IT service model ready: Use existing models of best practices to guide your processes with built in IT service models. Asset management: Track and manage physical devices and add-ons throughout their lifecycle. License management: View license requirements and manage updates, and be informed on upcoming changes or renewals. In this article, we’ve rounded up the best ITSM tools in several different categories: enterprise ITSM, scalable, multi-purpose solutions, and ITSM tools focused specifically on security. 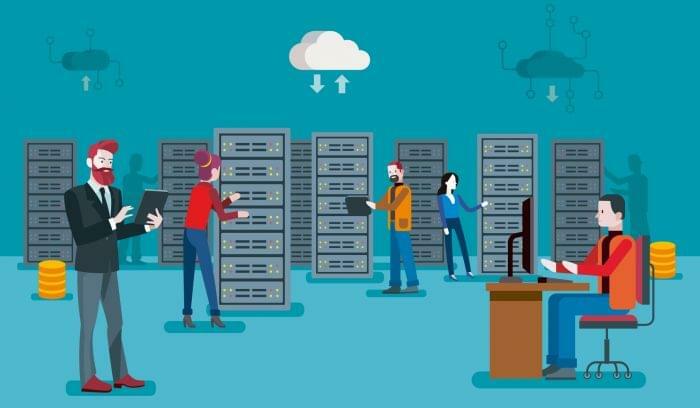 Enterprise-level companies have complex needs when it comes to IT, whether it be provisioning devices and servers for a global workforce or maintaining SLA performance across a variety of cloud and on-premise apps. These ITSM tools will help mitigate some of the IT department’s stress. 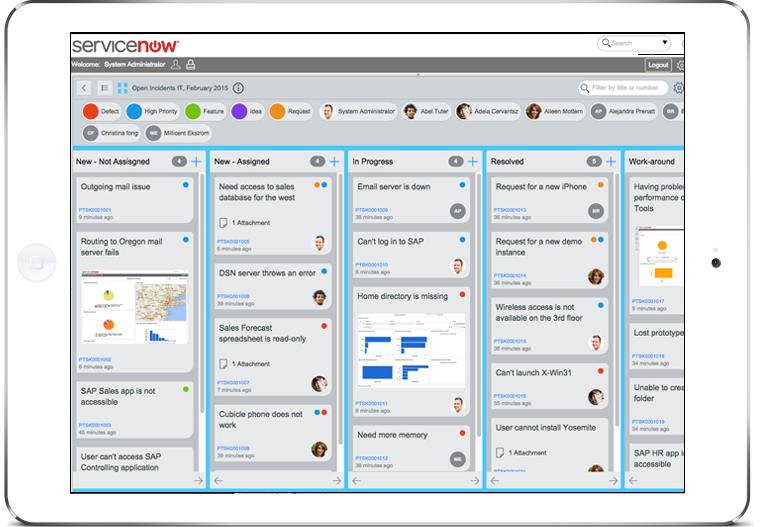 ServiceNow markets their product on the basis of ease of use for setup, process building, and customer use. The product offers built-in ITIL processes to help you get started and Visual Task Boards let your team stay productive without a lot of workflow reorganization. Automation features help your team move around repetitive tasks and on to the more difficult problems. An online user portal allows customers to contact and request service easily and gets you the information you need on the front-end. Now on its 9th iteration, BMC Remedy employs mobile-first design to give IT departments access to their workflows from any device. 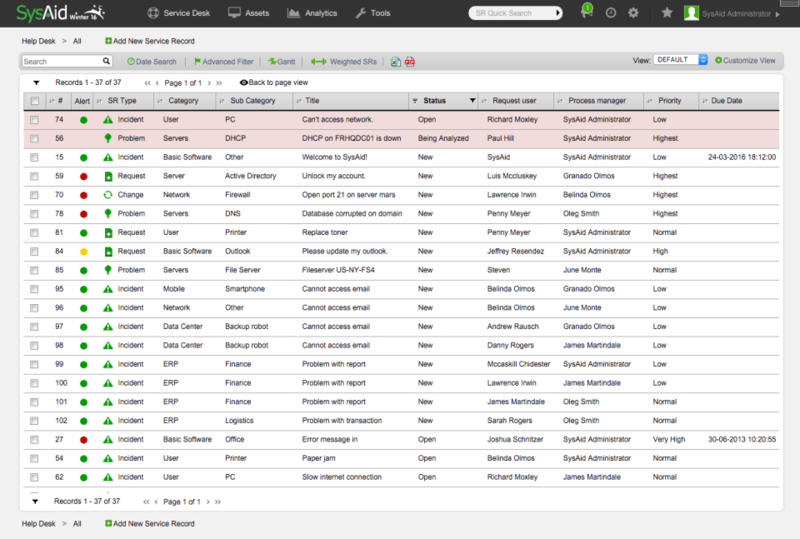 This product is especially helpful for IT teams that service multiple locations. 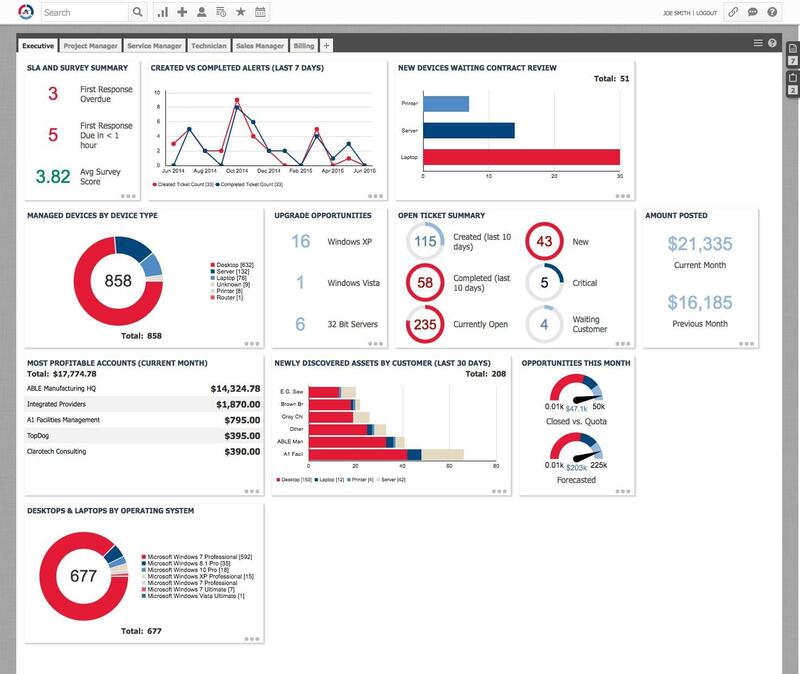 Use one of the 90 built-in reports to monitor issues and communicate with staff. 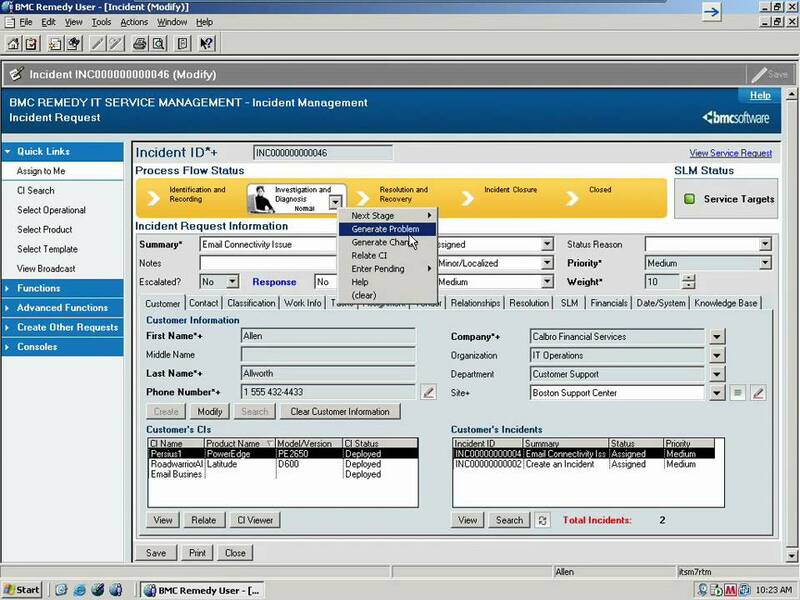 Remedy is a full ITSM suite that includes other BMC products like MyIT self-service help desk and Atrium CMBD lifecycle planning. In this category, you’ll find ITSM tools that are suitable for small and growing businesses, but also designed to scale for future growth. Samanage gives teams of all sizes tools to build an IT service management system, with pricing that’s good for small businesses and scales to the enterprise level. Samange helps IT departments gain insight into problems and service levels to increase efficiency across their whole environment. Built on the Salesforce Service Cloud platform, the software connects multiple services from across the business and increases visibility for all users. Cherwell provides ITSM with flexible options, including on-premise and SaaS. 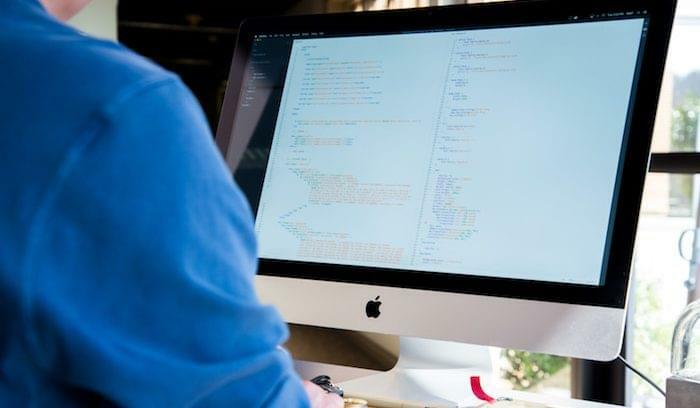 Codeless integration means your software can connect with other applications and upgrade automatically without diverting resources from your IT department. 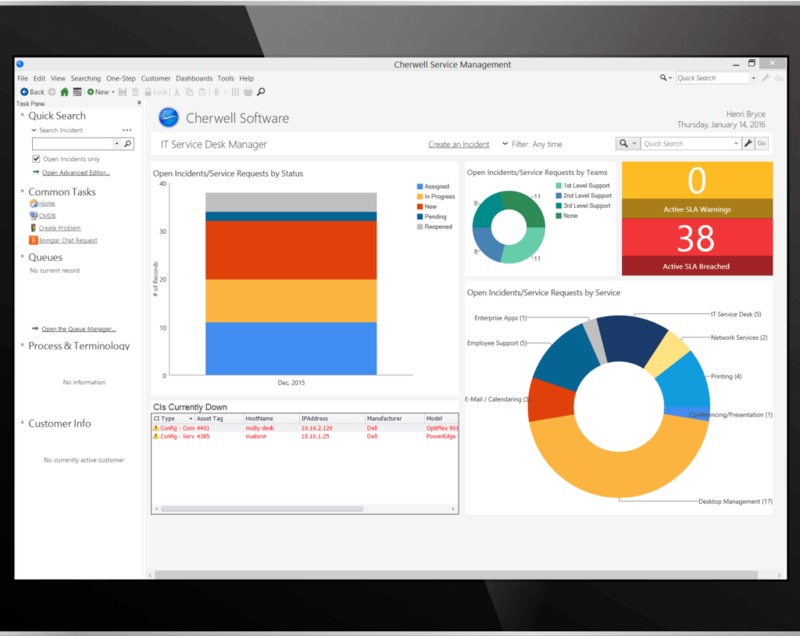 Cherwell includes IT asset management so teams can track and improve processes related asset management and upgrades. The system uses the same code between cloud and on-premise versions, which makes it easy to switch between configurations. Spiceworks offers software for help desk, mobile help desk, inventory, and network monitoring for IT departments. You can download these tools individually to build an interconnected ITSM program. 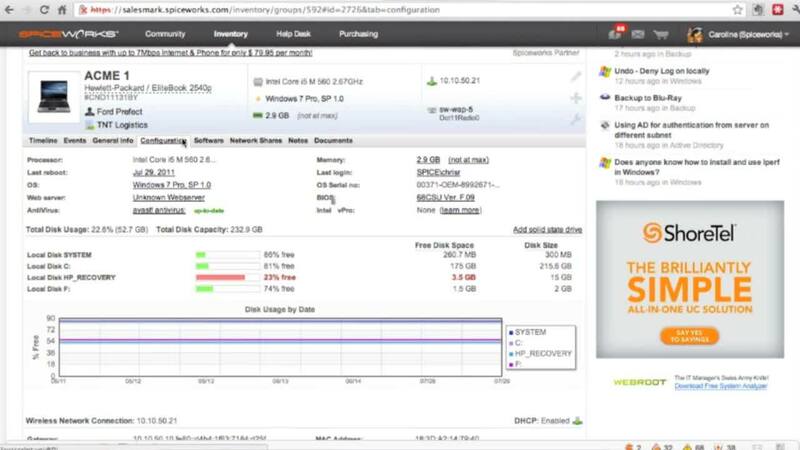 Spiceworks offers an ad-supported free version that is perfect for a trial run and annual pricing to remove the ads. If you have several third-party apps running for your IT department, this software can connect through APIs to integrate the whole system. These ITSM options were built with information security in mind. Whether it’s the safe transfer of data between systems, backing up data across your company, or blocking outside threats, these tools are designed to keep your IT environment secure. Symantec has long been a leader in internet security, and they bring this same approach to their ITSM product. 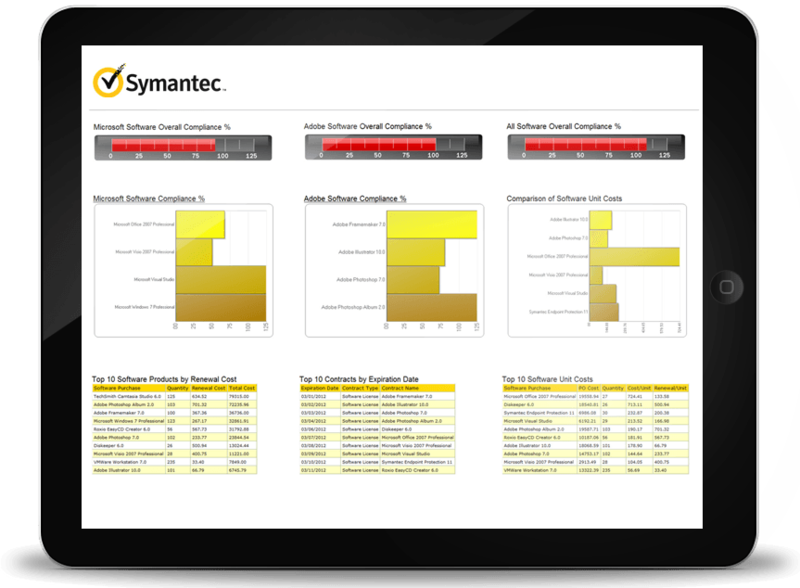 Use this software for patch management, asset management, and software license managementf for Windows and Mac devices across your entire company. 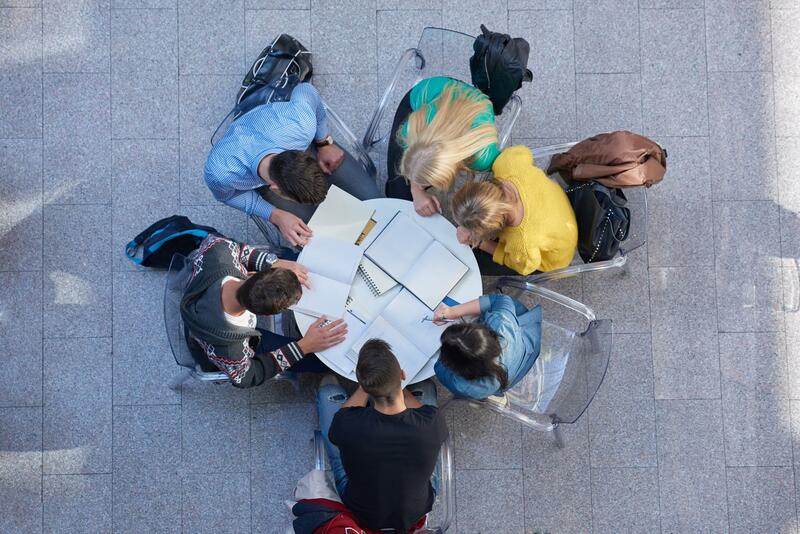 Symantec understands the growing movement away from a Windows-only enterprise, and their ITSM supports all major operating systems. Asset management tools include device discovery and license management to help you understand and improve the devices on your network. Autotask is a unified IT business platform that combines access to IT management products, document management, and asset management. All of this is provided as a cloud service with 99.99 percent promised uptime. Access CRM, service desk, time and billing, and reports all from the same system. The remote mobile management feature gives you visibility into all devices in your network, and the Autotask Endpoint Backup provides backup security for your team. SysAid’s all-in-one service and help desk software is designed to give users and customers access to services with a lower barrier to entry. The Help Desk tool gives customers a self-service portal with a knowledge base, while ticketing and automation features move service providers more quickly toward a solution. This ITSM is built on ITIL methods and includes capabilities for problem management, mobile device management, and workflows. A basic plan includes three admins and 120 assets; additional features can be added a la carte. ITSM tools are critical to managing the lifecycle of your assets and putting out IT fires before they disrupt productivity. 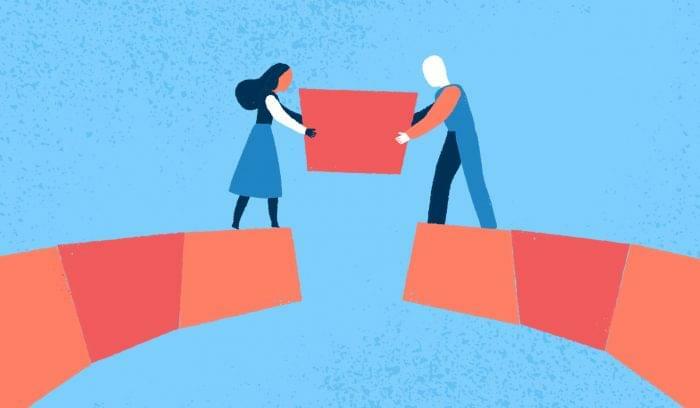 When searching for the right ITSM, take stock of your current needs and processes, and decide exactly which features and capabilities you’re looking for. This will help you pick an ITSM system based on it’s actual value to your department instead of price alone. Looking for more ITSM options? Find the right IT software products for your company using our Product Selection Tool, or call one of our Technology Advisors today for a free consultation.